Fact is, we all need some decent trainers that aren’t only comfortable, but look good as well. This is sometimes difficult to achieve, but it is possible. However, there is certain running technology that is not commonly found. 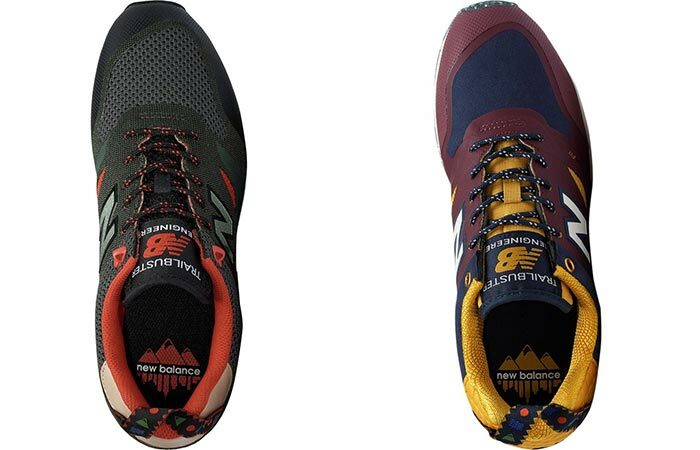 Until, the New Balance Trailbuster Re-Engineered Shoe. The Trailbuster combines lightweight materials with superb support, and excellent functionality, with style that’s difficult to beat. The Skeletally-engineered FantomFit makes it a super lightweight shoe. This shoe features a skeletally-engineered FantomFit upper that gives you the ideal fit and support. It does this by fusing two super-thin materials with no sew-process. Essentially, this results in a runner that is able to flow with you, while still being able to handle strong impacts and slippery surfaces with its recycled rubber outsole. Check out the video below. 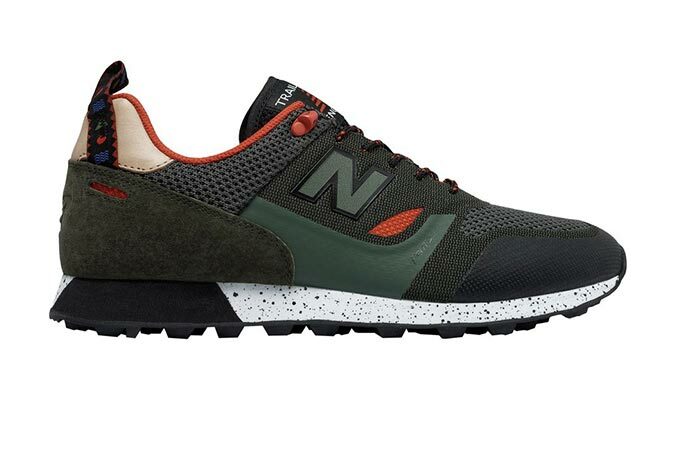 The New Balance Trailbuster is available in 3 different colors. These two and the Tan featured above. It also comes with heel webbing that allows you to easily slip the shoe one and off. The upper material is a mixture of suede and synthetic mesh, making it not only comfortable and nimble, but superbly lightweight as well. In addition to this, the closure system uses lace, and the sole is completely recycled rubber. This makes it environmentally friendly as well.